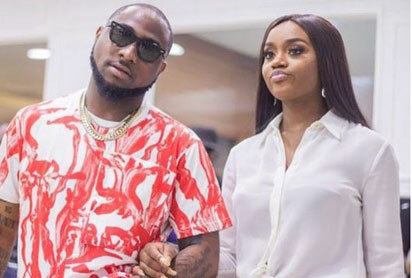 For those wanting to hear about Davido and Chioma fighting dirty and breaking up sorry it isn’t happening anytime soon. Rumours flew around yesterday that the couple have allegedly parted ways after their relationship hit the rocks. It was rumoured that Chioma broke things up with Davido over infidelity and getting a new lady pregnant. However, that’s not the case as Davido debunked the breakup news. The two lovebirds have been spotted together in a new video clip laughing and looking happy. Also in the cut was DMW singer Peruzzi .